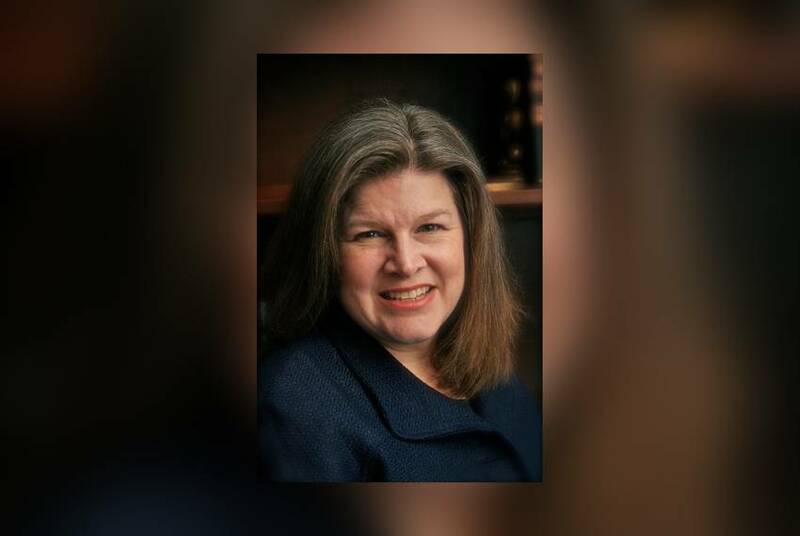 In this week’s Q&A, we interview Jill Allor, a professor with the Department of Teaching and Learning at Southern Methodist University. In this week’s Q&A, we interview Marcus Gary, field operations supervisor at the Edwards Aquifer Authority and chairman of the South Central Texas Water Research Interest Group. 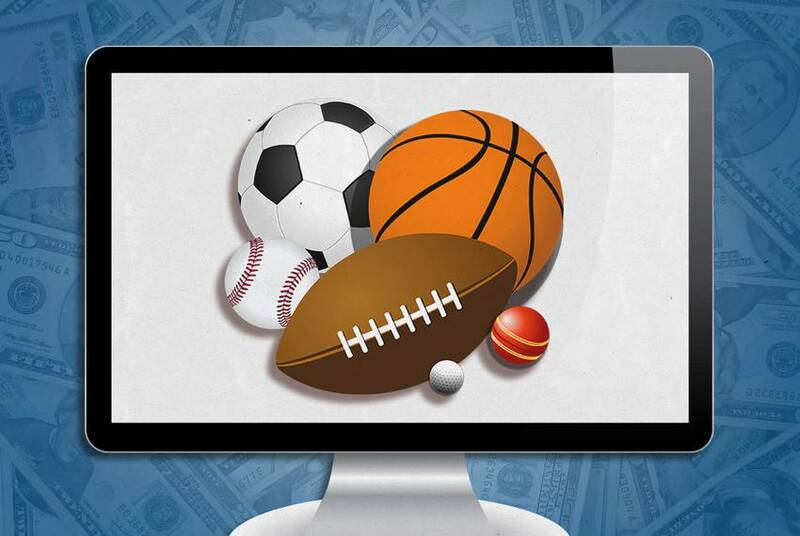 A bill that would have affirmed the legality of some popular fantasy sports sites in Texas died this legislative session, continuing a murky legal landscape for players in the state. 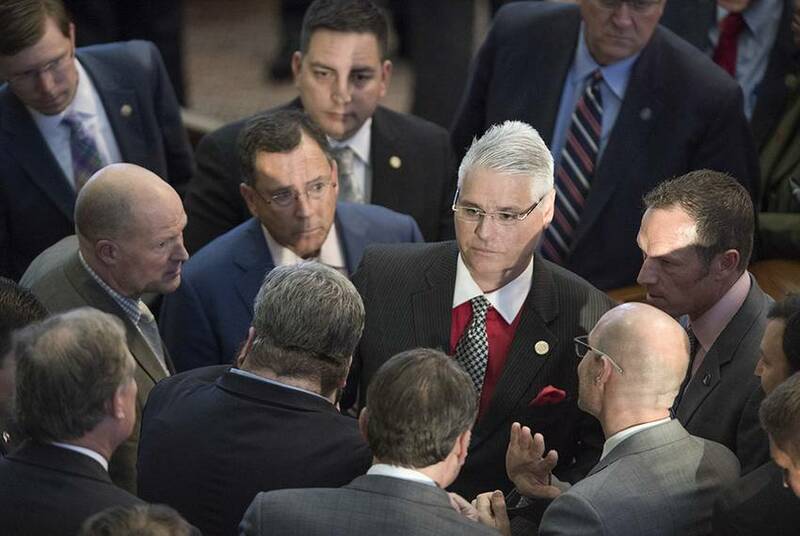 The Brief: The Legislature went after ethics reform this session. Did they do enough? Lawmakers passed broad reforms this year that would increase transparency and conduct among their own ranks. But watchdog groups say they didn't go far enough. 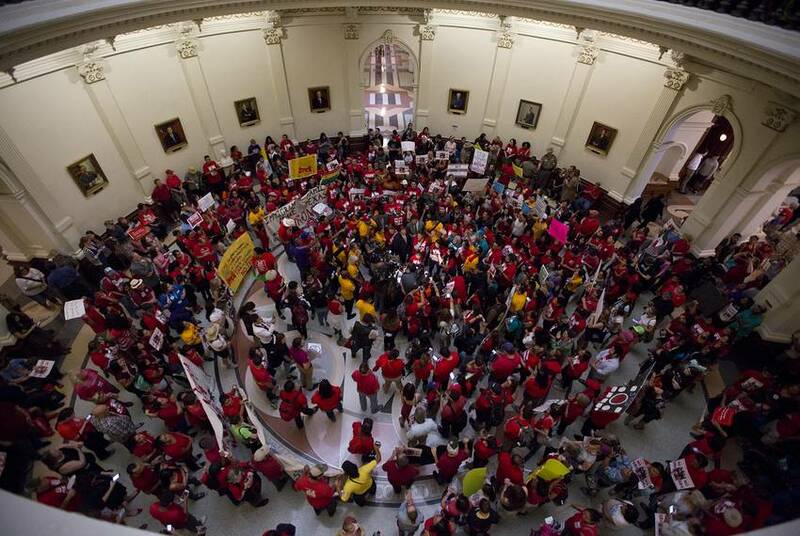 Accusations of racism, threats and violence shot through the lower chamber on a tense last day of the regular legislative session. 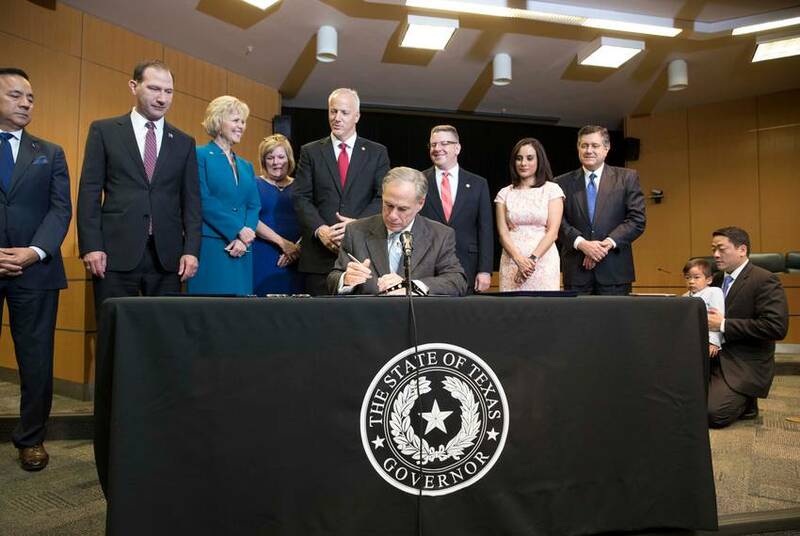 The Brief: It's the last day of the 85th Texas legislative session. Ready for a special session? The threat of legislative overtime looms over lawmakers' heads, as the two chambers struggled to reach consensus on key bills. 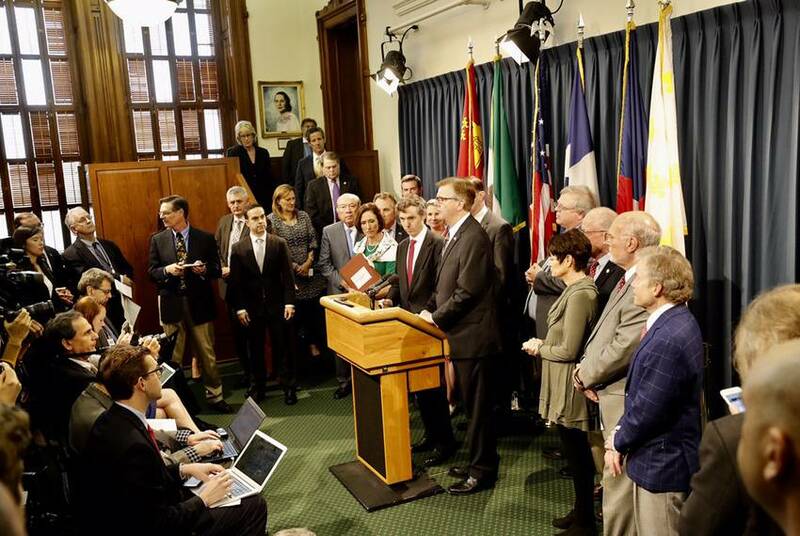 After Rep. Dan Huberty said he wouldn't accept the Senate's changes to House Bill 21, the lower chamber voted to seek a conference committee. Sen. Larry Taylor, chairman for the Senate Education Committee, was not on board. Statistician William S. Sanders established the foundation of how we track teacher performance in the U.S. today. After paying more than $14 million to create a platform to administer its standardized reading exam for elementary students, Iowa is scrapping the testing software. The president’s budget proposal for the fiscal year 2018 includes a 13.5 percent cut in education spending. 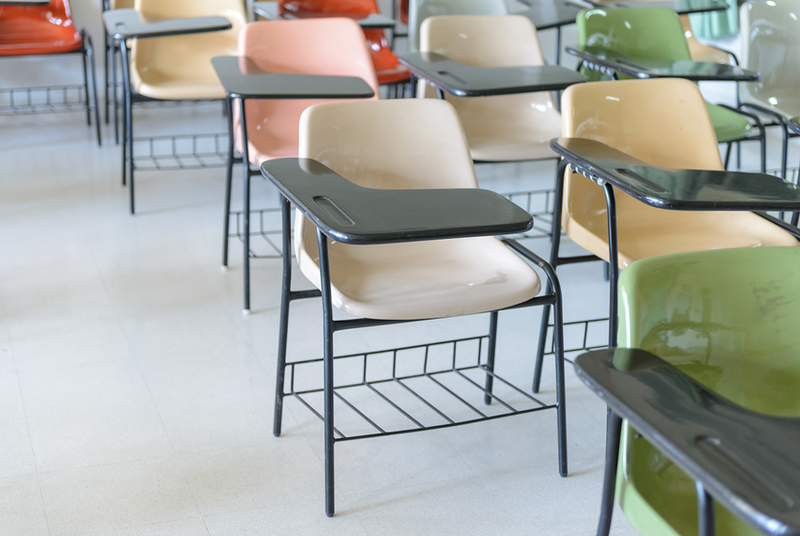 A charter school in Massachusetts has reversed a policy that banned students from wearing hair extensions on campus. 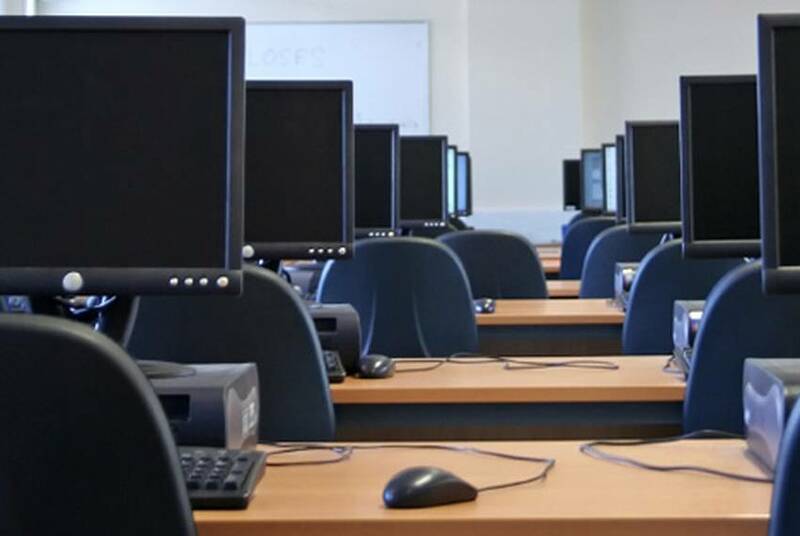 In the state of Washington, K-12 enrollment in virtual schools is expanding far beyond the rural communities they were first marketed to serve. 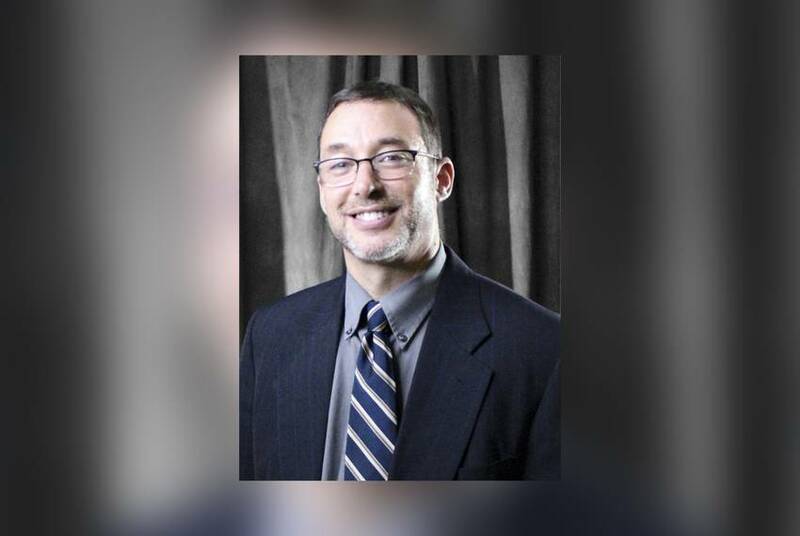 In this week’s Q&A, we interview Jonathan Schwartz, associate dean of graduate studies for the College of Education at the University of Houston. 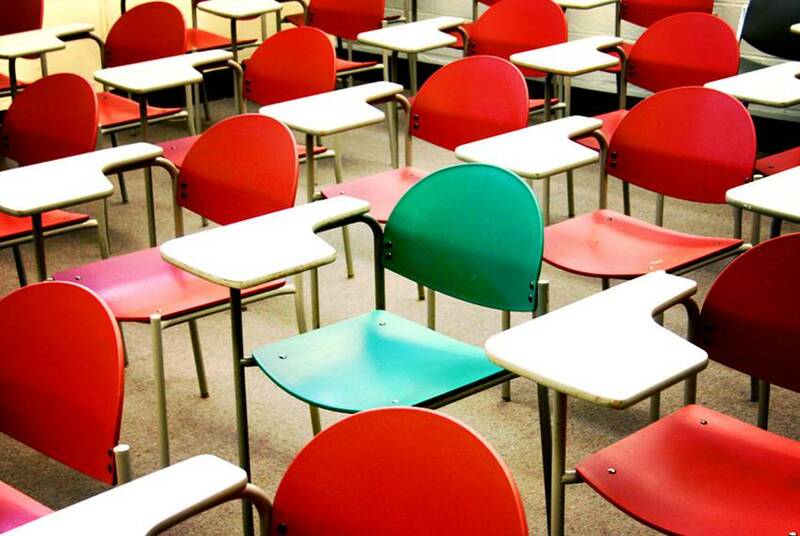 Florida's governor may tank the state's K-12 budget provisions that increase spending by just $24 per student next year. 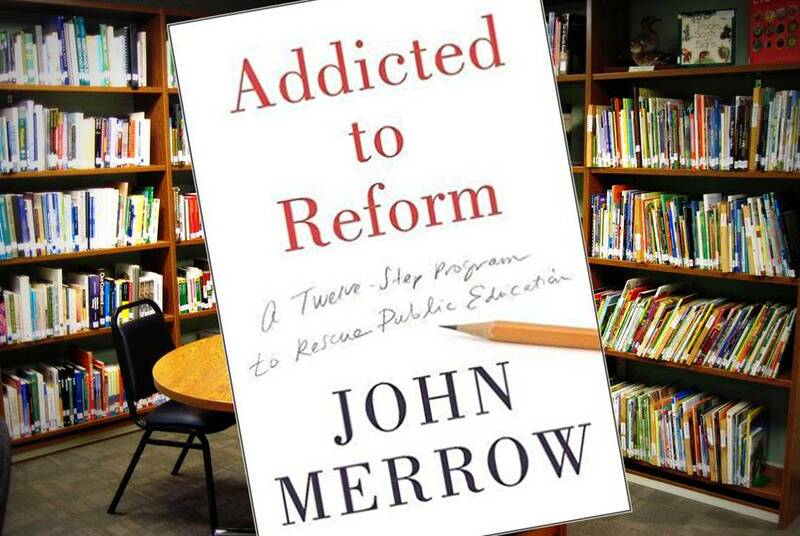 In this week’s Bookshelf, our content partner Kirkus Reviews highlights Addicted to Reform.